It is observed that the rate of baldness is increasing with every passing day. Almost every person is going through hair fall. Well, different reasons are playing their part in increasing baldness. The experts are in the search of best methods to cure this problem for an olden time. Some traditional methods of the treatment include home remedies, topical medicines, and oral medicines. Hence, hair transplant is the most advanced method that is using successfully in all over the world to get your natural hair back on a permanent basis. The purpose understanding regarding your treatment. Following are different techniques of hair transplant. FUT refers to the traditional method of hair transplant in which a strip is extracted from the back side of your scalp (donor area). The hair follicles are separated from that strip and implanted in the area where treatment is required. Well, stitches are required on the donor area. This is the reason that this procedure is not recommended anymore by our surgeons. Proper preoperative and postoperative instructions are provided by our surgeons so that you can keep your scalp healthy and get better results. You need to avoid blood thinners before and after your treatment. Intake your medicines before and after your treatment. Take care of your stitches and go for their removal at the time provided. FUE is the advanced method that is recommended to most of the patients. One-by-one extraction of hair follicles is performed in this method to make it possible for you to get more follicles. No stitches are required in this procedure. Because of safety and better results, we recommend this procedure. Our surgeons provide proper guidelines to get the procedure so that you can achieve better results. You should avoid intake of blood thinners for almost a week before and after your treatment. Get done with all prescribed tests before procedures. Wash your scalp as per instructions. Stem Cell FUE is the most advanced treatment method to transplant your hair. This process is similar to FUE, however, it provides fine and better results as compared to all other methods. The procedure is 100% safe. No sutures are required to get your treatment. So, the procedure is scarless. Just like other procedures, our surgeons provide accurate guidelines that you need to follow before & after the procedure so that you can get your desired results safely. It is recommended to avoid blood thinners so that you can heal properly. Conducting prescribed tests is necessary. Proper instructions are provided regarding washing scalp. 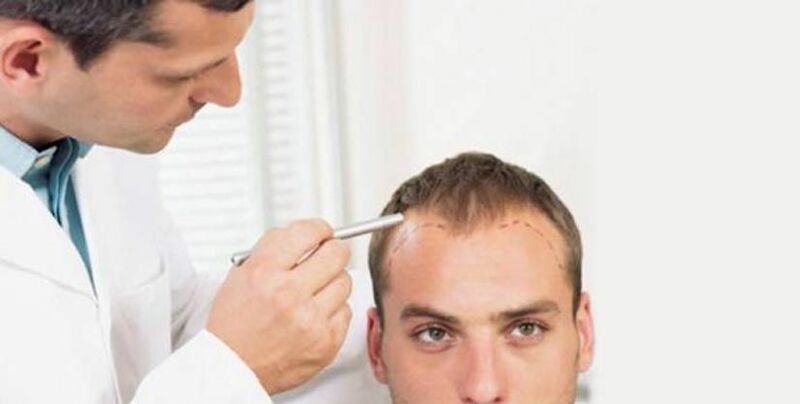 Devoid of the selected method, the procedure of hair transplant comes with a number of benefits when you get this procedure by our board-certified surgeons. Hence, you need to be a good candidate to achieve these benefits. Have a look! 100% safe and FDA approved method. Hence, if you need to get the permanent solution to your baldness, then you should go for a hair transplant. Well, when it comes to the selection of the method, you need to consult your surgeon. On the basis of the above-mentioned information, you can get a better idea regarding different methods and even you can imagine which method you should get. However, consultation with your surgeon is necessary before making your actual decision. We are providing an initial consultation for FREE of cost. 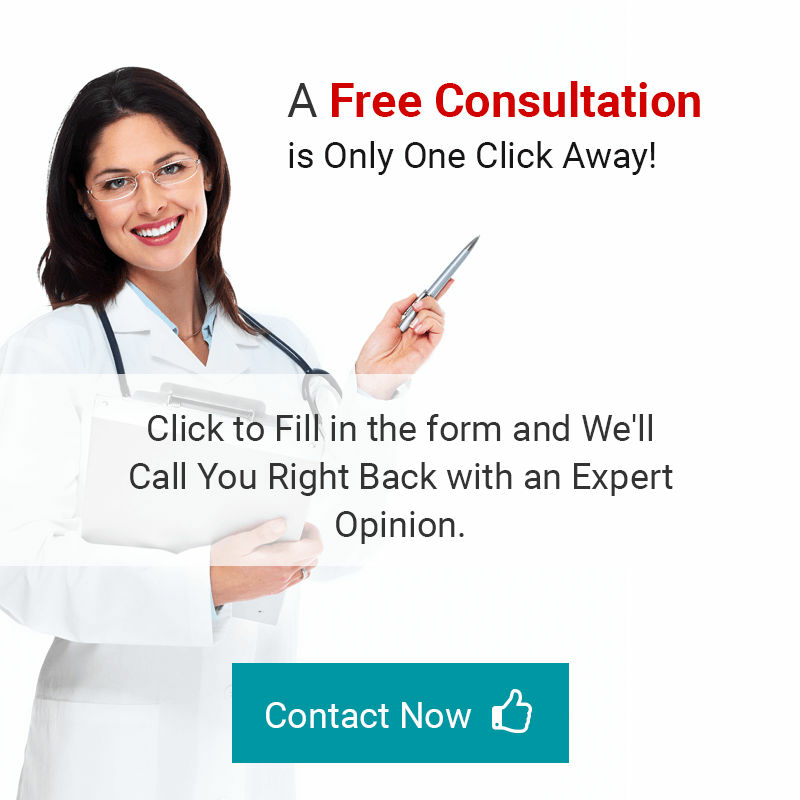 In this consultation, our doctor will examine your scalp, get your medical history, know your expected results, and provide you realistic information regarding the best possible results that you can get. What are you waiting for when we have such an amazing opportunity for you??? Go ahead, fill the form, and book your consultation now!